Ozobot Evo Iron Man Robot: an educational robot designed to get your kids familiar with coding. 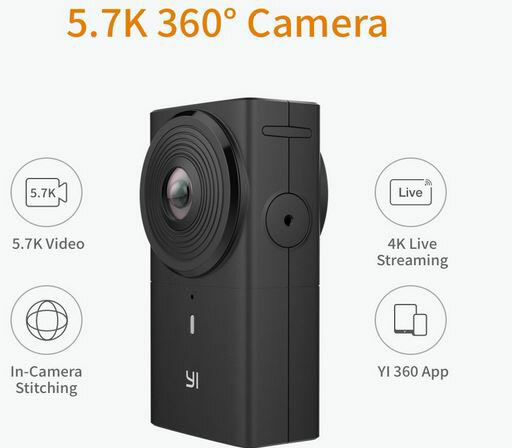 It has color/line detection, proximity sensing, and app control. 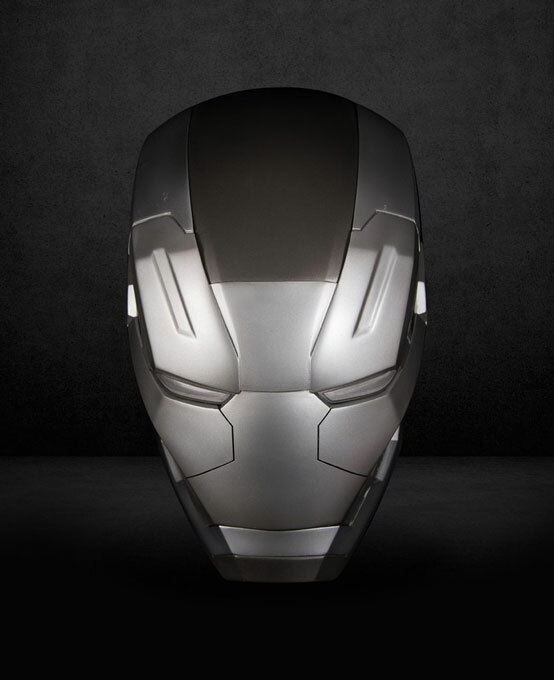 Iron Man Mk46 Bust Bluetooth Speaker Set: looks like a piece of art. It has LED light-up eyes and Arc Reactor. 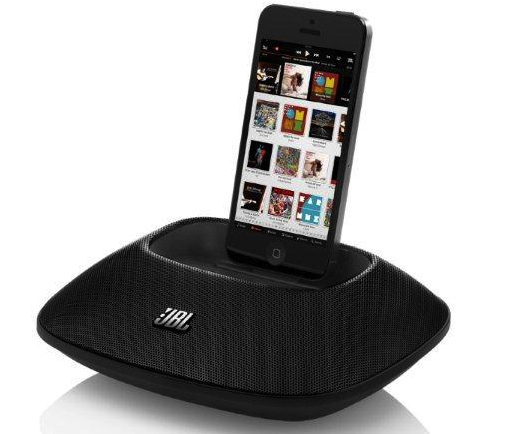 It plays audio from Bluetooth devices and 3.5mm audio sources. 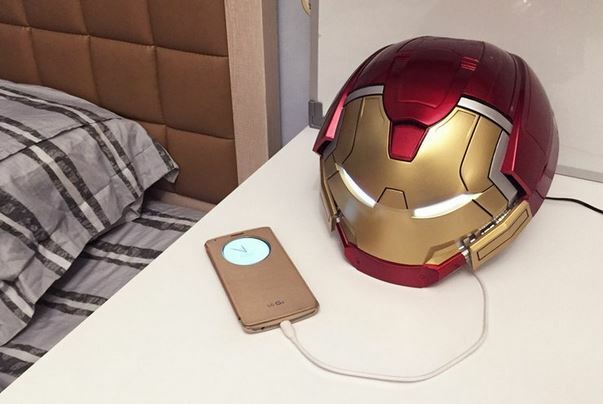 Iron Man Mk44 Hulkbuster 1:2 Bluetooth Speaker: has LEDs as its eyes and a powerful subwoofer to deliver rich sound. It works with Bluetooth and non-Bluetooth devices. A USB power output is also available to charge your phone. Marvel foundmi Bluetooth Tracker: a cute little tracker that combines with your smartphone to track your things. It also works as a camera shutter. War Machine Mk3 Helmet Speaker: a LED light-up speaker with a powerful subwoofer for a deeper sound. 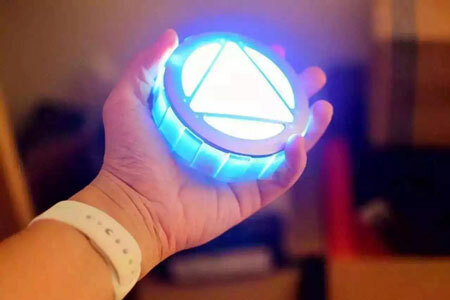 Iron Man Arc Reactor Power Bank: as the name suggests, this little gadget can charge your smartphone. It has a 6800mAh battery inside. 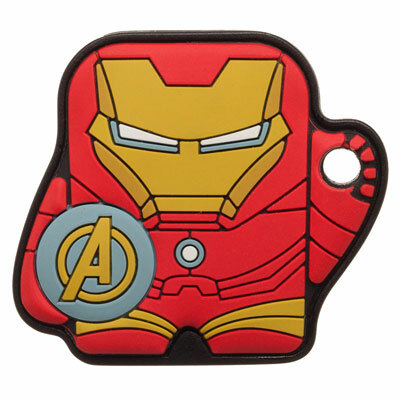 Have you found cooler iPhone compatible Iron Man gadgets? Please share them here.